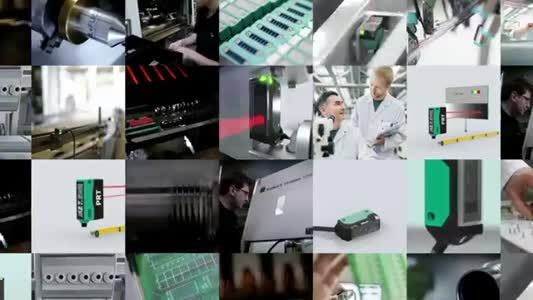 For over 30 years, Diversey – the global hygiene and cleaning company – have been developing innovative hygiene solutions for sterile and non-sterile production in the life science industries. Diversey’s ClearKlens range of products is testament to this expertise and provides a holistic total solutions approach to hygiene for the pharmaceutical industry. Hygiene is of paramount importance for pharmaceutical manufacturing facilities and Diversey’s ClearKlens range incorporates solutions for the widest choice of environments, surfaces and applications. From sterile disinfectants to clean-in-place (CIP) wash down systems, Diversey’s ClearKlens range has products for optimum use in all conditions. The advanced ClearKlens sterile range has been developed to serve the specific needs of the sterile processing industry. Manufactured in a controlled environment, the range is presented in packaging validated to maintain the sterility of the product until point of use in the clean room. The range employs standard formulations, aiding standardised international operating procedures, such as those implemented under European Biocidal Products Regulation (BPR). In addition, ClearKlens sterile is also manufactured to GMP standards with full batch traceability and has been tested against relevant microbiological standards. All products are supported by full technical documentation, which includes certificates of analysis, irradiation and sterility where appropriate. Diversey's ClearKlens Detergent Selection Program (DSP) provides for efficient protocol and chemical selection. The program is designed to select the best detergent for each soil under specified conditions. 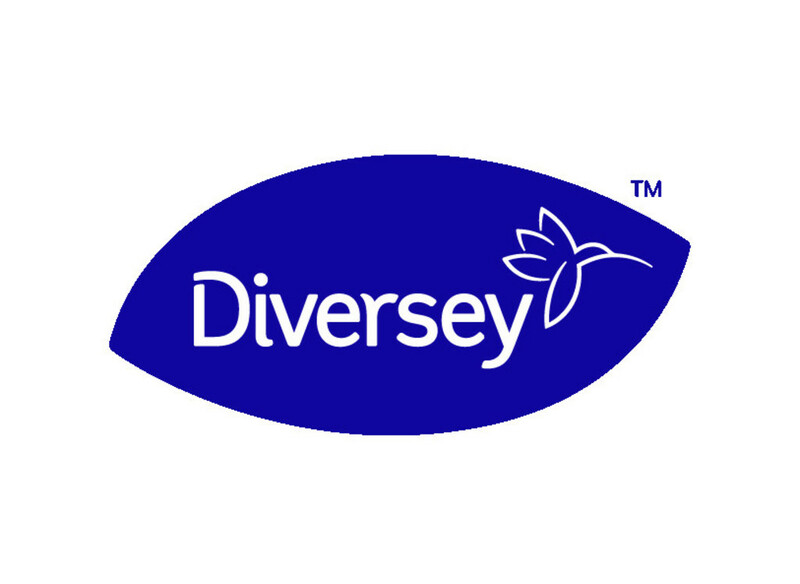 It removes complexity from the detergent selection process and allows customers to access Diversey’s extensive knowledge, experience and expertise to develop tailored hygiene procedures specific to the product and facility. This ensures the most efficient solution to clean a specific soil, accelerating pharmaceutical standard operating procedures and efficiency; while reducing waste volume and cost – as well as contributing to brand building. The range also extends to proven detergent and disinfectant formulations for non-sterile manufacturing with ClearKlens Hygiene Solutions, which target the cleaning and disinfection of pharmaceutical and cosmetic manufacturing facilities. Products are manufactured in facilities certified ISO 9001, ISO 14001, ISO 22716 and the disinfectants are supported under the European BPR. These hygiene solutions are also tested according to microbiological standards and have complete technical documentation, which includes detail of test methods, a certificate of analysis and guarantees of the compatibility of materials.